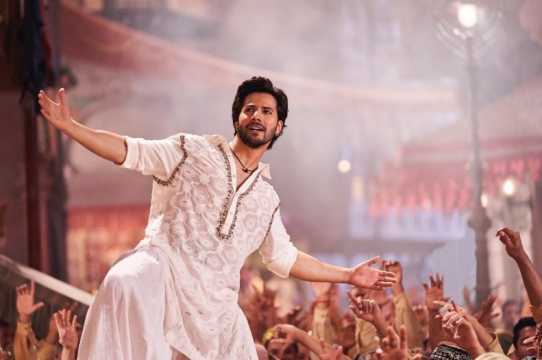 Varun Dhawan speaks about Kalank and the "arrogant chutiya" he plays in the film. The actor also reacts to not winning any award for October (2018). Varun Dhawan and Alia Bhatt set the screen on fire with the remix of the song ‘Tamma Tamma’ in Badrinath Ki Dulhania (2017). 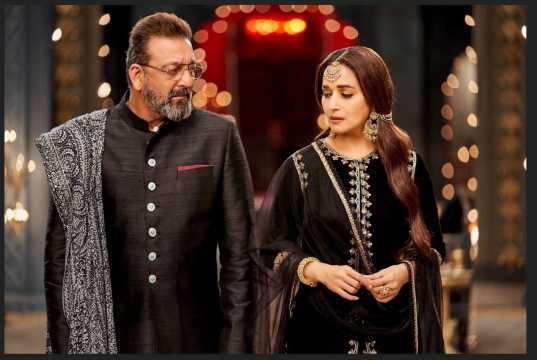 At the time, the young stars would probably not have guessed that they would soon be sharing screen space with the stars on whom the song from Thanedaar (1990) was originally picturized — Madhuri Dixit Nene and Sanjay Dutt. 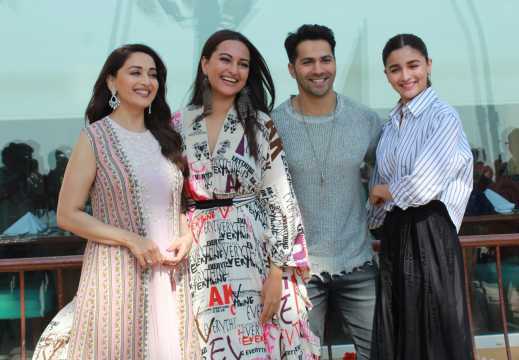 Just like Badrinath Ki Dulhania, Kalank, the film in which all four now feature, is also produced by Karan Johar’s Dharma Productions. Your character, Zafar, was earlier written for Shah Rukh Khan years ago. How much did you think of this? I think a lot of the roles were written for very very big people. I think this is how it works. And this film was supposed to be made a long time ago, but it didn’t get made. Then we got a new director on board. And we re-imagined the film. How tough was this character? 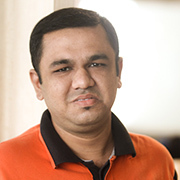 It looks different from the roles you have essayed till now. It was very tough, extremely tough. I think [director] Abhishek [Varman] had a more edgier take to the character than there was earlier. And it was tough because it was a very different role. Not just physically but emotionally there is a lot of baggage this character carries. When I had to smile or laugh, I was told I can’t show my teeth. I asked him [Abhishek] won’t I look arrogant. He said yes, you have to look like an arrogant chutiya. That’s what he said. He said that is what he wants people to think of me when they see me. Every time he would meet me, he would curse me. He is a quiet guy. He is not aggressive but he has got a lot of aggression within which is suppressed, I feel. And that is exactly how Zafar has to be. You and Alia Bhatt starred in the remix of ‘Tamma Tamma Loge’, which was originally picturized on Madhuri Dixit and Sanjay Dutt. Now they are your co-stars. How was the experience? It’s incredible. I have a few childhood memories with Madhuri ma’am and Sanju sir which they must have spoken about. But on the sets it was all work. This is at least from my point of view. I don’t know if they thought differently. It was very professional. Everyone was on point. They never let me feel any reservation or stuff like that. I had an open-handed thing like what I wanted to do as an actor. Even if there was any physicality or violence, Madhuri ma’am always said, ‘Just go for it. I have done a lot of films. Don’t think I am Madhuri Dixit.’ Once she said that, it was like I could go really deep with the character. Did you find any similarity between Zafar and the real you? There is one similarity. Sometimes when I feel something is correct in life, I will go against society and people for that. [I will go] up against everything if I really believe in it. That’s the similarity. You don’t have to always be politically correct. Is there anything you have done like that? Always. You don’t know about it, but I know (laughs). You are playing the lead in a big-budget, multi-starrer. How much pressure are you feeling? A lot. Not because of the budget. People are expecting a lot. Like, they must be saying all these people have come together, but how will the film turn out? Also, people question why do we have such a big cast. And whether we are worthy enough to have such a big cast or we are getting them just because we have big producers. I think Abhishek and we all have to prove on 17 April. We are also releasing the film two days before Friday. So, we know what we are getting into. The film will run only if it’s liked. This year you got sidelined at the awards despite your performance in October (2018). You could easily have avoided that film at this stage of your career. Your stardom was going well. But you still did it. I never did it for awards. I did that film because there was a thing that clicked in me when Dada [director Shoojit Sircar] narrated the script. Whoever has seen it, it has hit home for them, mostly. That’s bigger, yaar. Awards will come once a year. A film has to live on forever. Even today I get at least one message a day for October. So, that’s my royalty from the film. Do you think social media has decreased the craze for stardom? Yes, it has. You are more accessible now.